Charlotte always wanted a pet. She made the best of it when she was given a pet rock. After all a rock is a good listener, quiet and hypoallergenic, dress-up works great, and reading too. 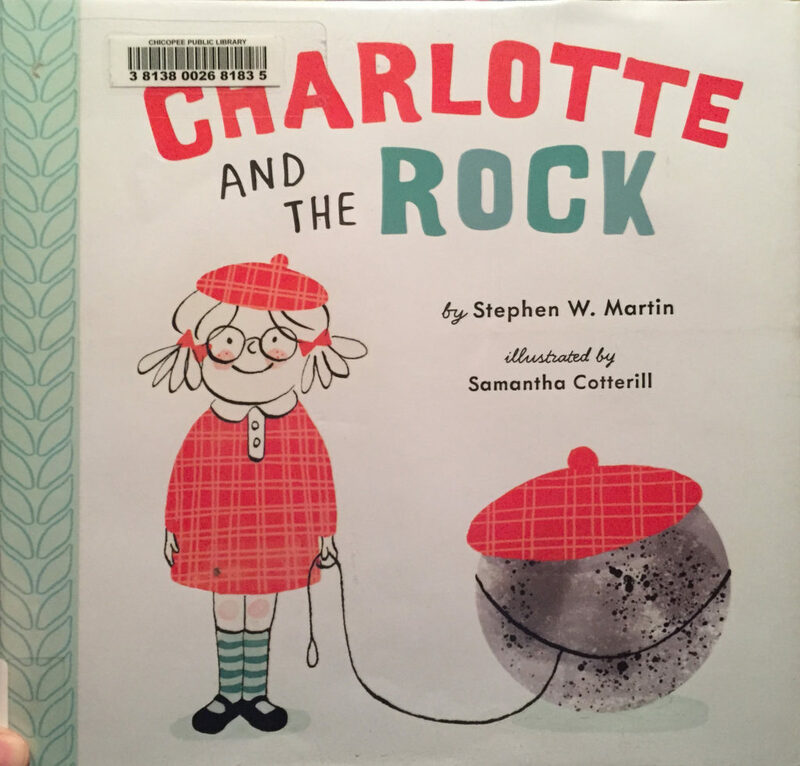 Charlotte loves her pet rock. Wishing her pet rock could love her back, she gives it a kiss goodnight and falls asleep. But the rock doesn’t! Look to see, look to see! Super cute and fun friendship.